Snapchat reported Tuesday that it lost over 3 million daily active users in the second quarter of 2018, the first time the company has ever reported a loss in its user base. Why it matters: The company blames its very controversial redesign earlier this year for the drop. In total, the company saw a decrease of 2% of its user base from last quarter. 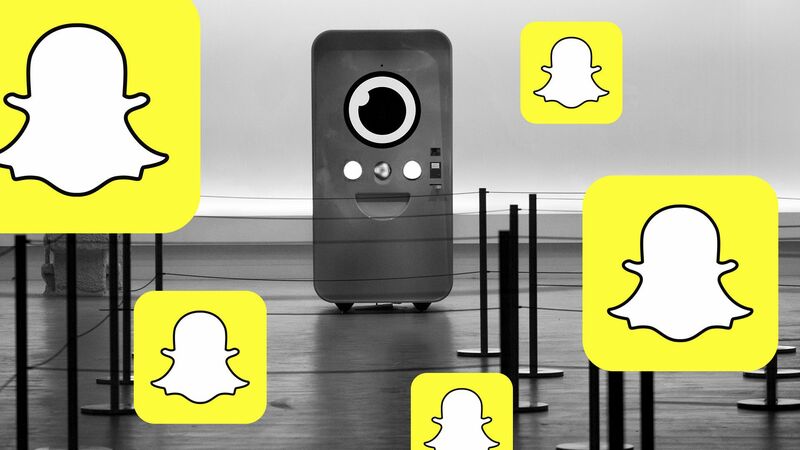 CEO Evan Spiegel says that monthly active users, a figure Snapchat doesn't publicly report, is growing. The upside: The company's stock was still up in after-hours trading, as a loss in users did not result in missing its revenue or earnings goals. Revenue was up 44% to $262 million in Q2 2018, compared to revenue of $182 million in Q2 2017.